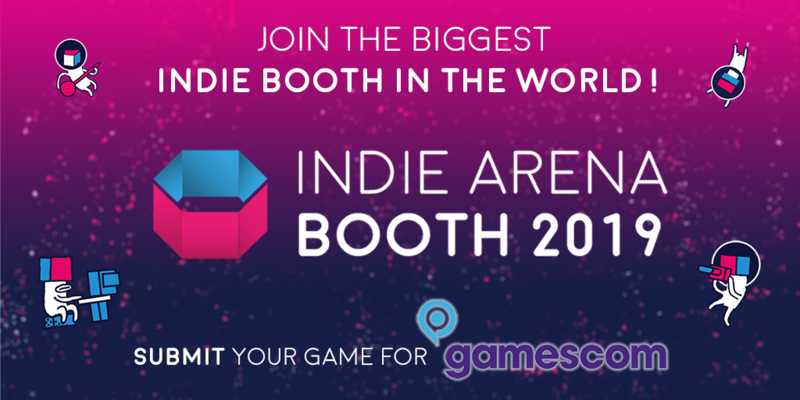 In its SEVENTH year and bigger than ever, the Indie Arena Booth is returning to gamescom from August 20th to 24th, 2019. The Indie Arena Booth is focused on bringing the best international indie games together in the most exciting showcase possible. Get ready, get hyped and submit your game now! This year’s IAB will be legen - wait for it - dary! Indie devs will be able to showcase their titles to media, platforms, publishers, and the multitude of gaming fans. New and returning features include the developer lounge, the streaming studio with a curated creator lineup, a multiplayer area, and more to be announced soon! Booth configurations range from customizing your own booth to a plug and play experience. Starting now you can submit your game projects right here - choose between a Big Booth, Small Booth, or one of our popular Arcades. Submissions are open until the 30th of April 2019.